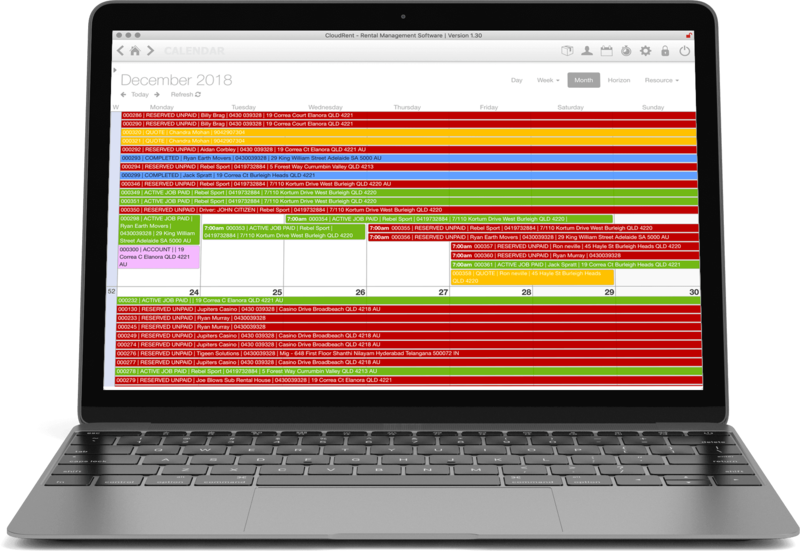 Hire item Bookings can be viewed in a Monthly, weekly or daily view and are colour coded depending on their status e.g. Confirmed, Deposit Due, On hold etc… Bookings can also be filtered to see a specific customers bookings for that month or a specific status. Just click on a Booking to open the comprehensive Booking screen which includes booking financial’s, revenue projections etc. This equates to a lightning fast, easy to use, rental booking system that is accessible anywhere, anytime. 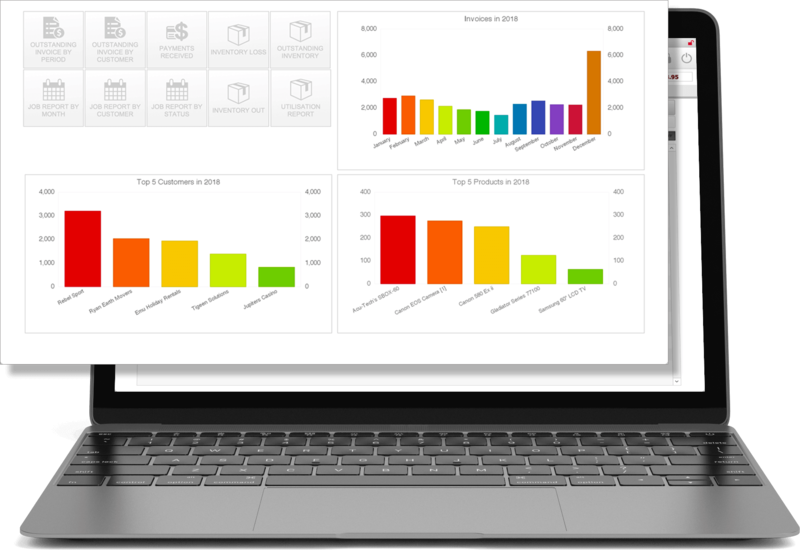 CloudRent's graphical user interface (GUI) has been painstakingly crafted to provide users of the software with an easy to use, visually appealing experience whilst running their business. Finally, a rental software system that uses the latest technology so we can access our system from anywhere and on any device. And CloudRent is much more than just a hire system, it massively simplifies our logistics management and our invoicing. I love how CloudRent integrates with Xero accounting. Prestige Weddings and Events have had 9 users using this software since 2007. The guys have been great to work with and always prompt with support and assistance when required. We have been adding input into the latest version and believe it's the best Rental software on the market! 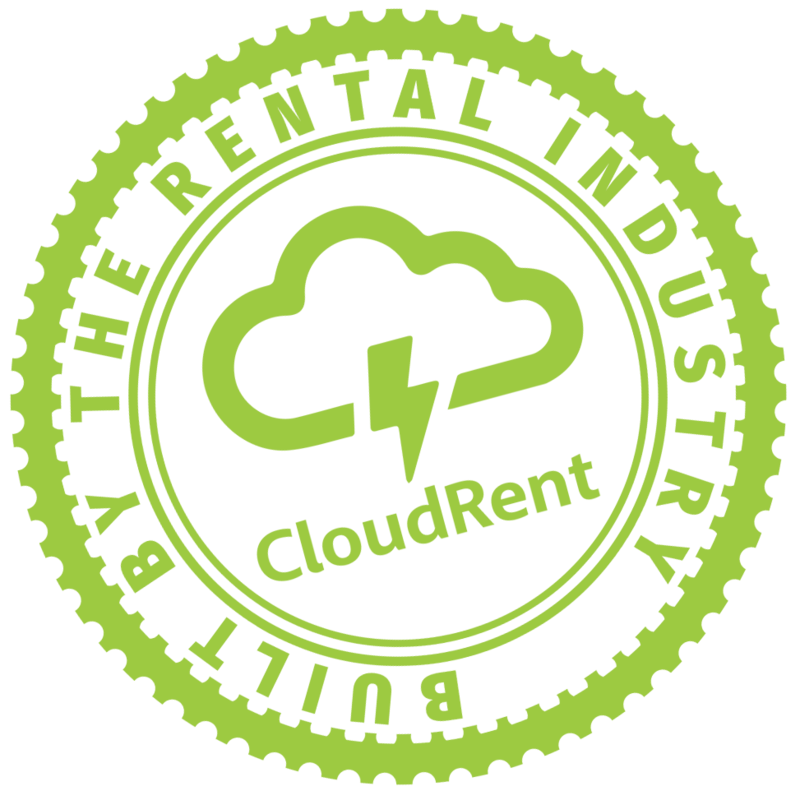 Really love the software and were one of CloudRent's first customers. We have been using their software since 2006 and the guys have always been accessible and any issues encountered were minimised through prompt attention & support. Guys I would personally like to thank you for not only the outstanding product you have provided us with, but also the outstanding service and support you have given to us in the production and roll out phase of the CloudRent Software Application. This software has become an invaluable part of our company, increasing productivity and eliminating repeated entering of information. Since installation at the start of the year Ron and his team have been extremely flexible with their service, happily taking our requests and answering questions. CloudRent is an absolute gem and I would not hesitate to recommend it to others.